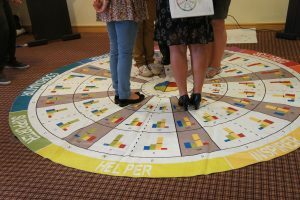 The Insights Discovery profile is a powerful document that is the start point of millions of people’s journey to greater self-awareness and personal development. It paints an incredible picture of how we work, how we think and how we come across to others. It describes aspects of your personality from your strengths to your blind spots, your decision making to your learning style, how you sell to how you manage people. This reaction and the positive impact that the profile and training has on people’s work and lives has meant that Insights Discovery has been central to our training and coaching since M R Dynamics formed in 2003. Where does the profile come from? 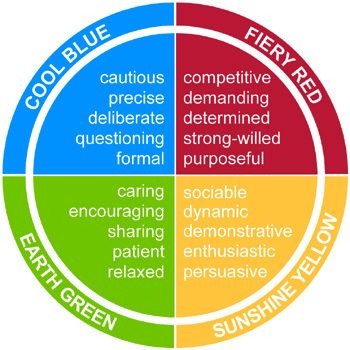 The profile is based on your personal preference for the 4 Insights Discovery Colour Energies. Through the evaluator, you tell us to what extent these energies (or styles or traits) describe you or don’t describe you. Fiery Red Energy are usually strong-minded and focused on results. They speak their minds and are often direct and to the point. They like to initiate action and make quick and confident in decisions. Sunshine Yellow Energy are usually enthusiastic and encouraging. They tend to be talkative, involved and sociable. They will often imagine what could be and then get going and try new things. Earth Green Energy are know to be diplomatic and inclusive. They tend to have a balanced approach to thinking and argumentation. They are often good at questioning and listening, and are loyal and work hard for the team. Cool Blue Energy are usually prepared and informed for what they are doing. They like to be accurate, objective, logical and methodical in their thinking and decision-making. They also appear calm and considered under pressure. And where you sit on the Insights Discovery 72 Type wheel. 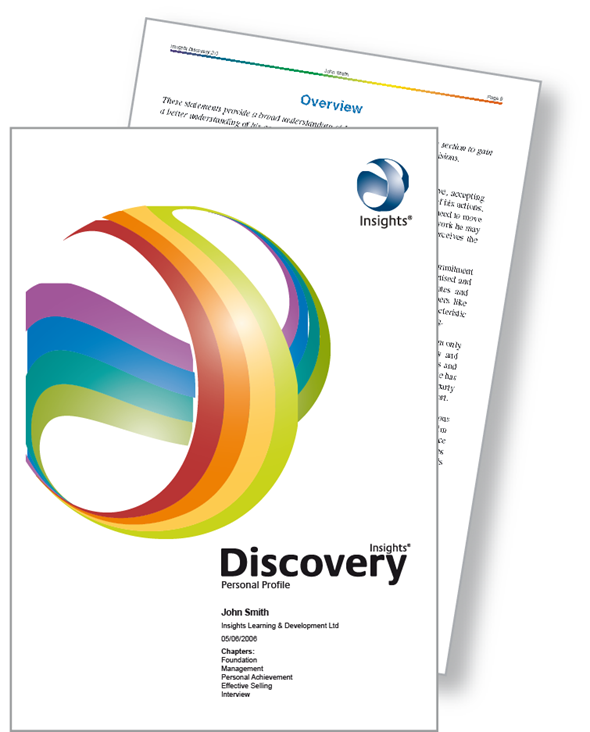 Already have an Insights Discovery profile and want help using it? Here is a quick guide to getting started with your profile. All ‘Insights’ images © The Insights Group Ltd, 2019. All rights reserved.